It's not about driving traffic to your website. It's about driving the RIGHT type of traffic to your website. A successful Inbound Marketing Plan begins by identifying the personas, or demographics, of your ideal customer. Each one of these personas will experience a unique buyers journey which consists of different stages in their buying process. Creating remarkable content for the different stages of the visitors buying journey and distributing it to various online media channels is the foundation of Inbound Marketing. The goal is to create an offer that is so valuable to the visitor that they are willing to exchange personal information for it. Once that happens you now have a warm lead. What to do With all of These Leads? 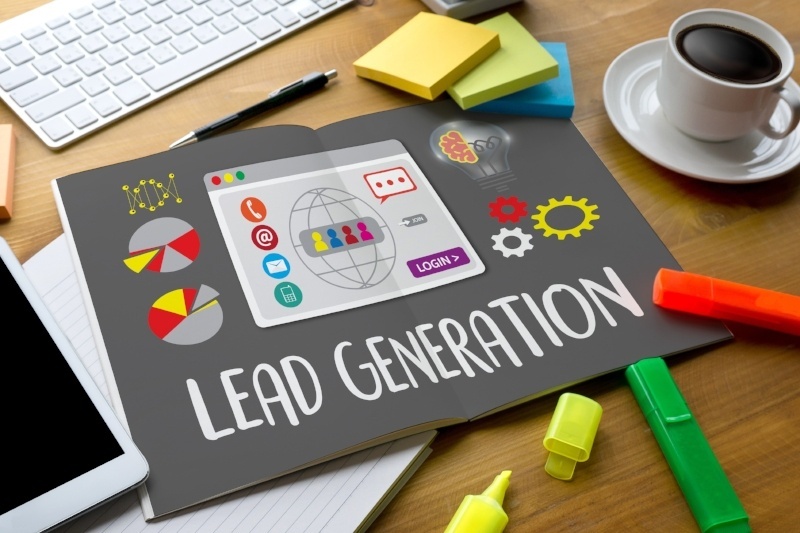 Executing a well crafted Inbound Marketing Plan would mean that all of your leads are now tagged appropriately in your CRM system based on the landing page form they filled in. Your CRM system contains the lead name, persona and areas of interest. 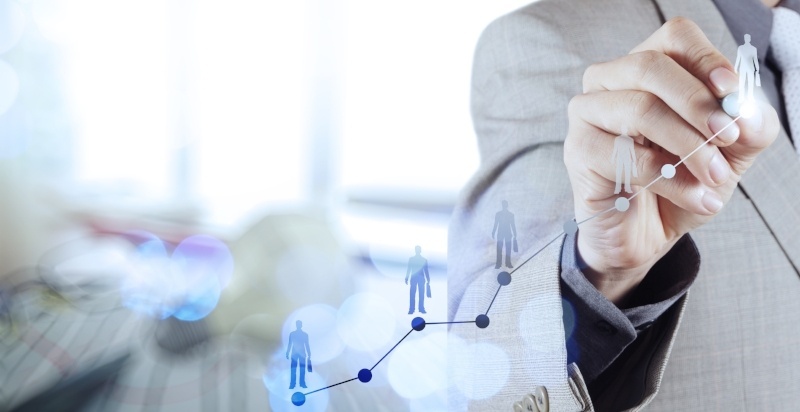 Now, lead nurturing automation kicks into high gear. Automated personalized workflows send additional targeted content to your lead further helping them along the buyer's journey. Once you convert your leads into customers, the journey is not over. Building trust with your customers is just as important, if not more important than attaining new business. Trust is what will keep your clients loyal and even promoters of your business. Trust will easily allow you to sell new business to your existing customer base and increase your revenue. Trust is built through Innovation, Personal Communication, and Education. 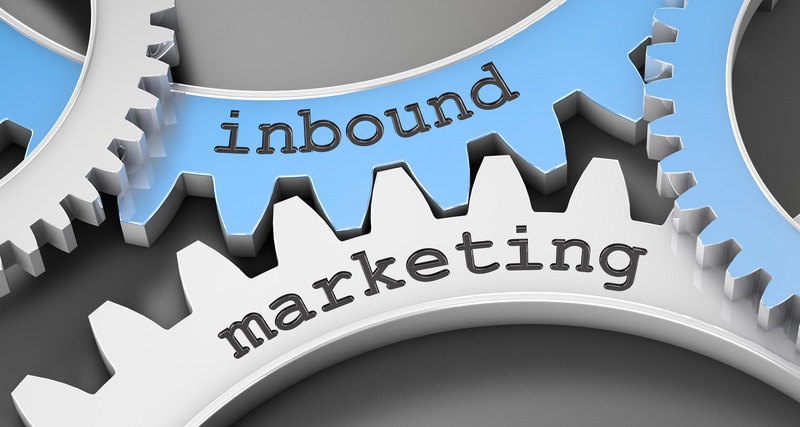 The Inbound Marketing process continues well after you have attained your new customers.